Welcome to the healthcare professionals resource page. This page consists of some useful immunization & vaccines links to assist you in your day to day practice. 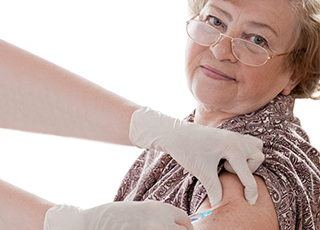 Vaccines – Are your patients up to date? Fall is flu season1, and for most Canadians, cooler weather signals the beginning of another winter cooped up indoors, or preparing to escape to warmer climes. This may be the perfect time to go over your patients’ vaccination status, while the publicity around getting the flu shot has immunization top of everyone’s mind. 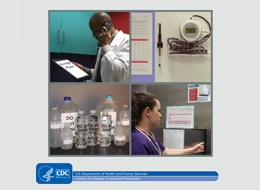 The Vaccine Storage and Handling Toolkit reflects best practices for vaccine storage and handling from Advisory Committee on Immunization Practices (ACIP) recommendations, product information from vaccine manufacturers, and scientific studies. Video: Vaccination: Are we there yet? Brochure: Are Your Immunizations Up-To-Date? This list of resources is in no way complete, if you have a resource link which should be included on this page please contact us at ac.114seniccav@troppus.